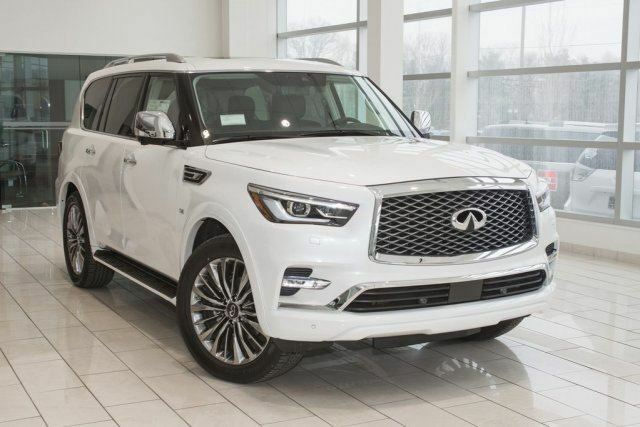 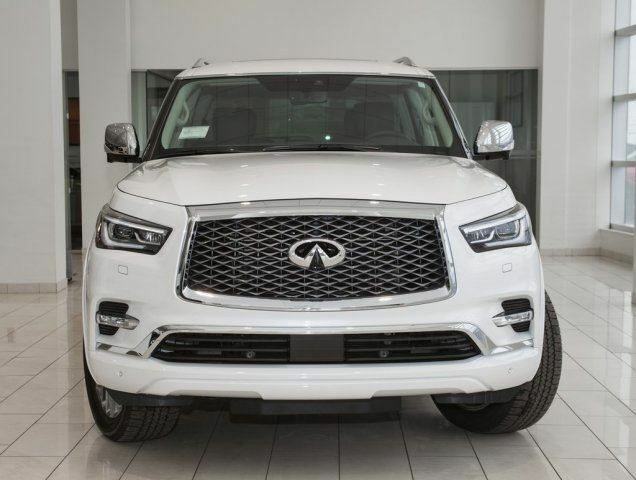 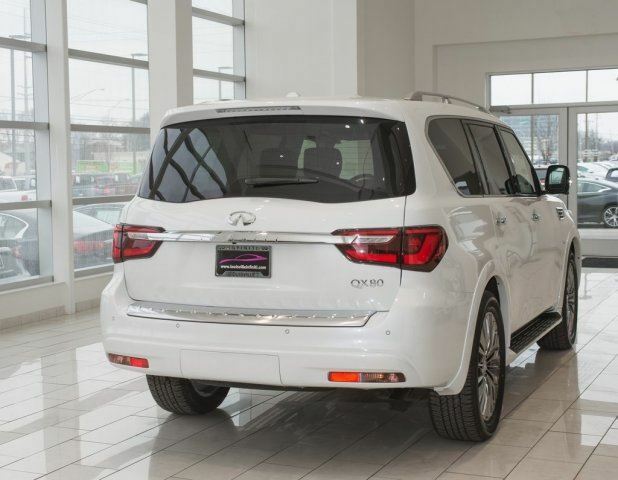 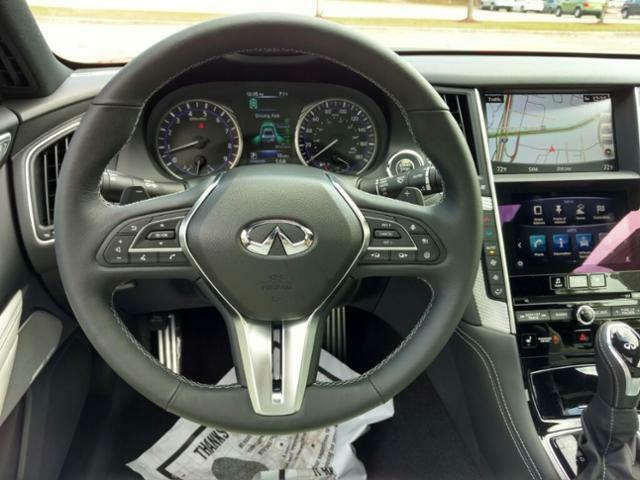 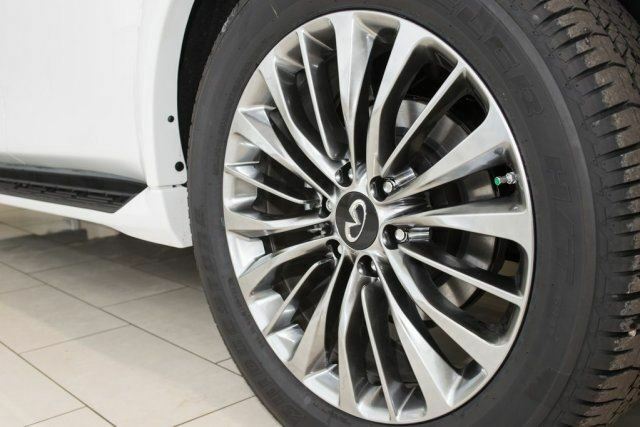 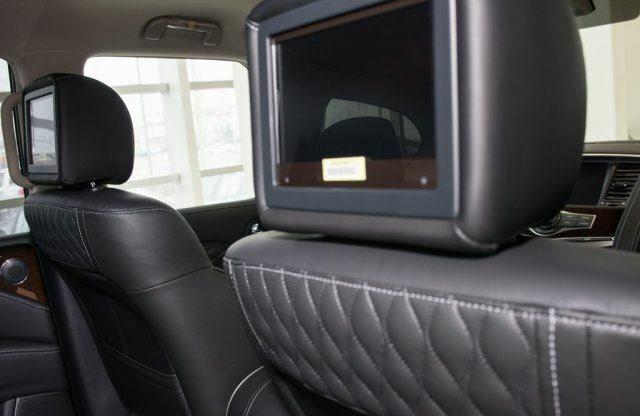 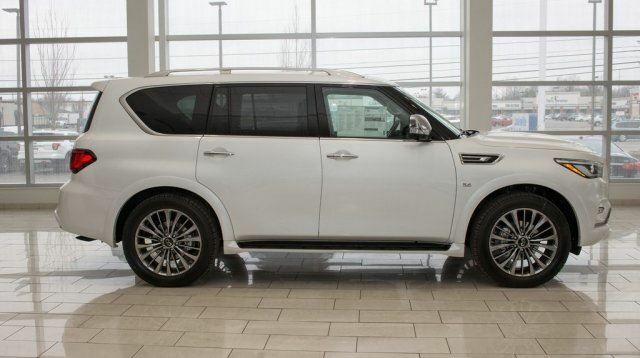 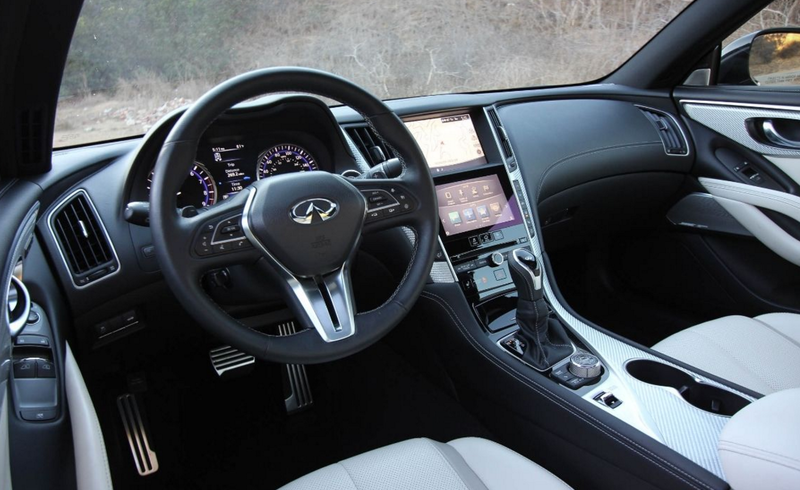 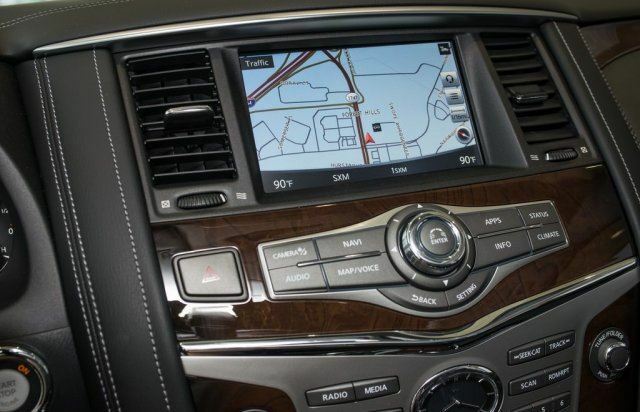 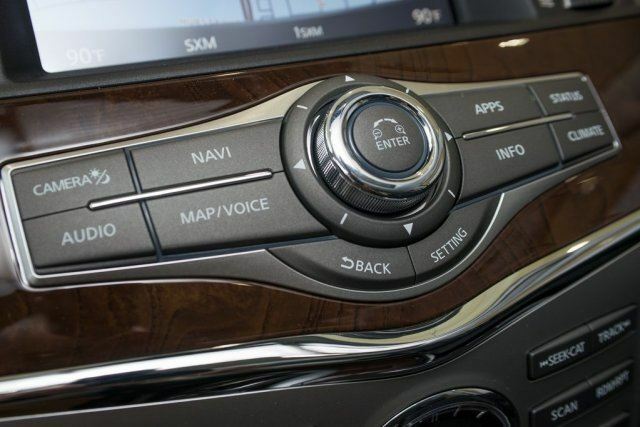 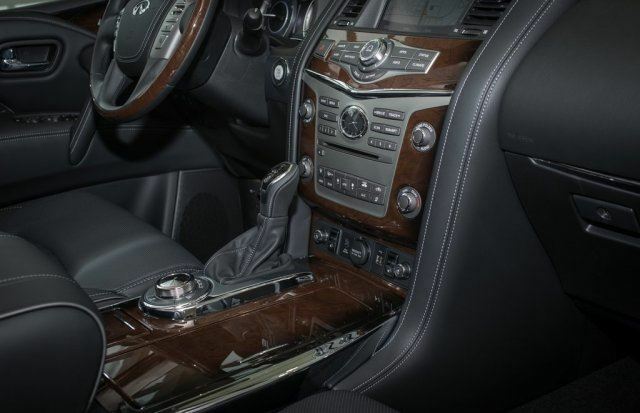 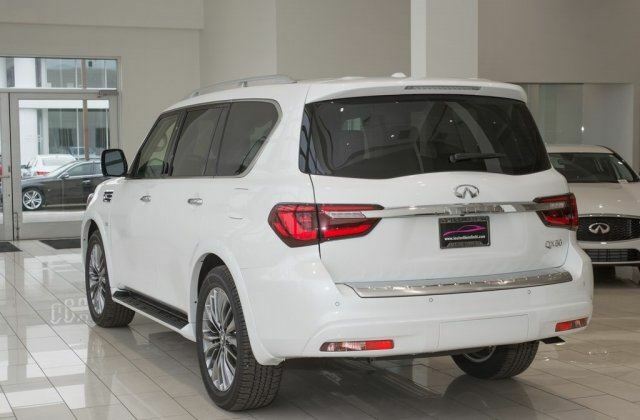 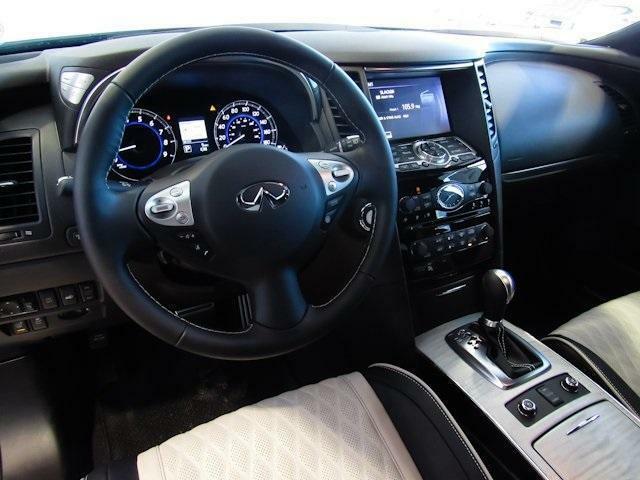 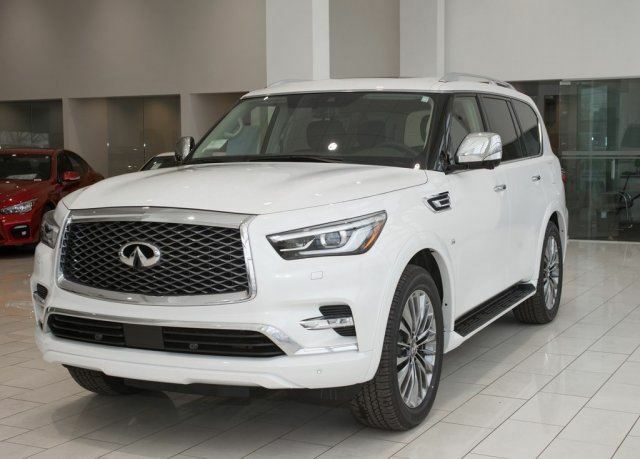 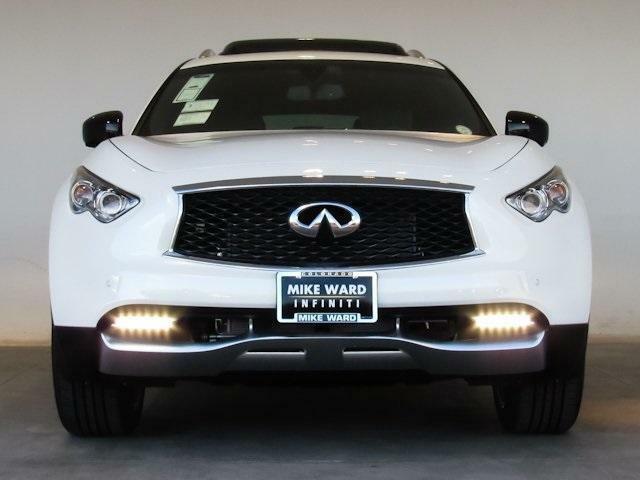 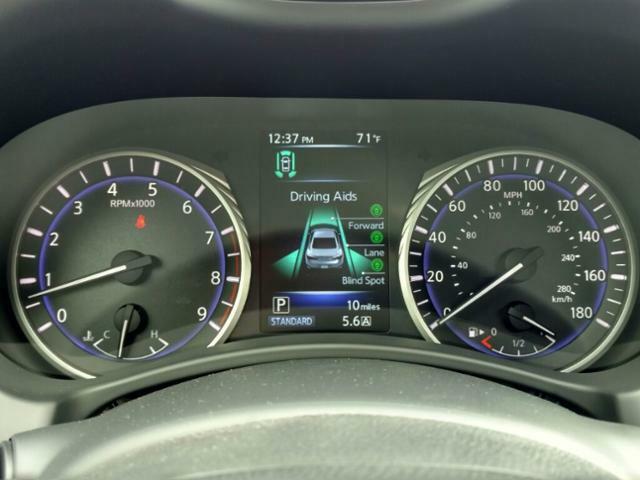 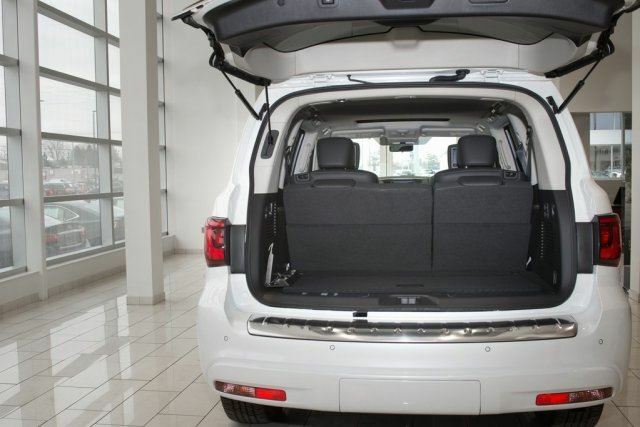 New 2018 INFINITI QX80 | For Sale! 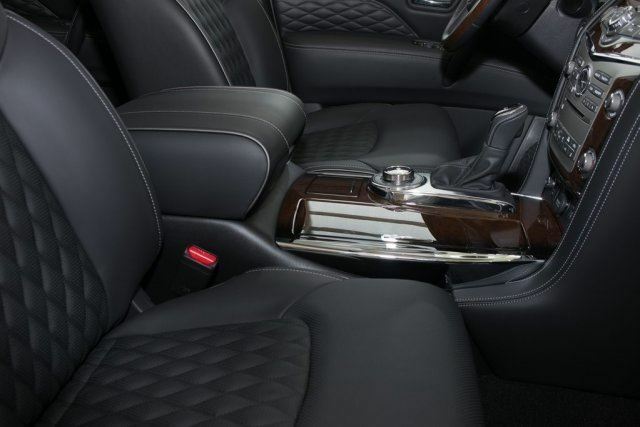 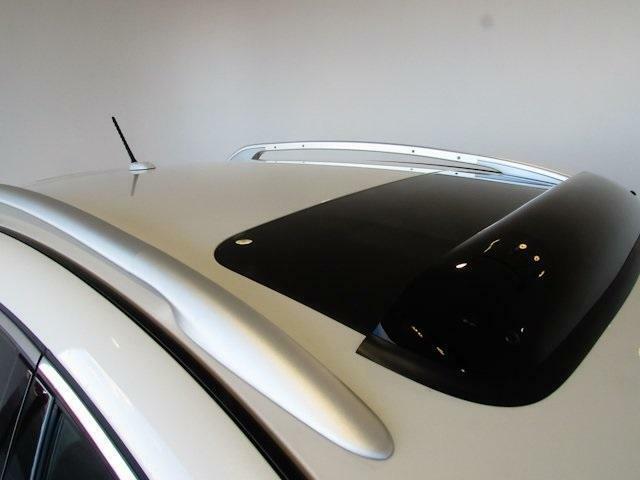 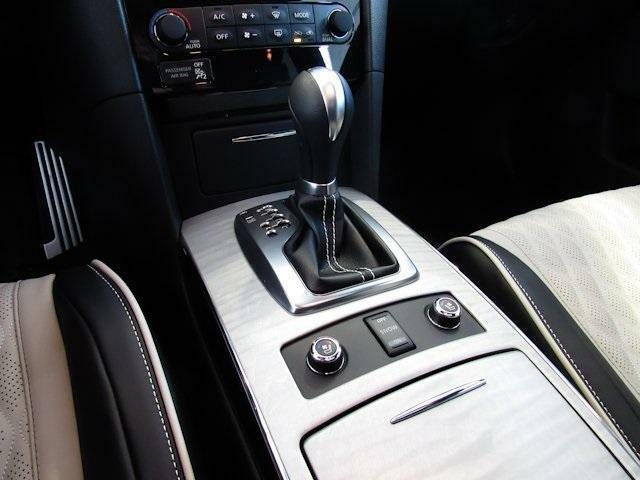 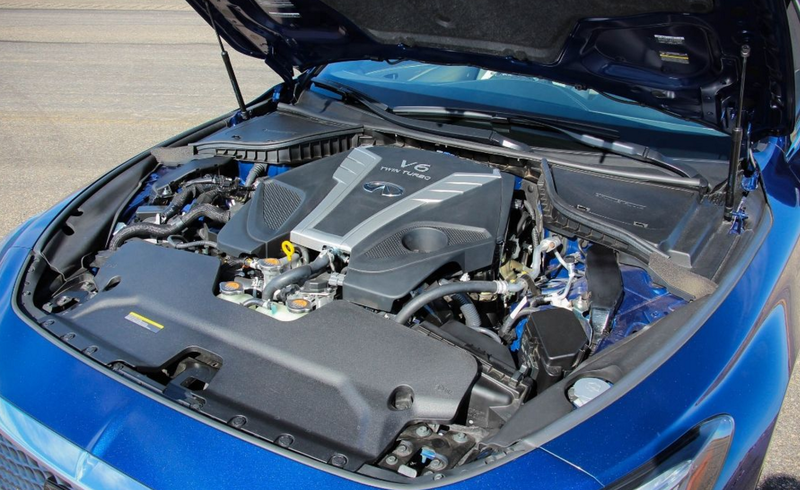 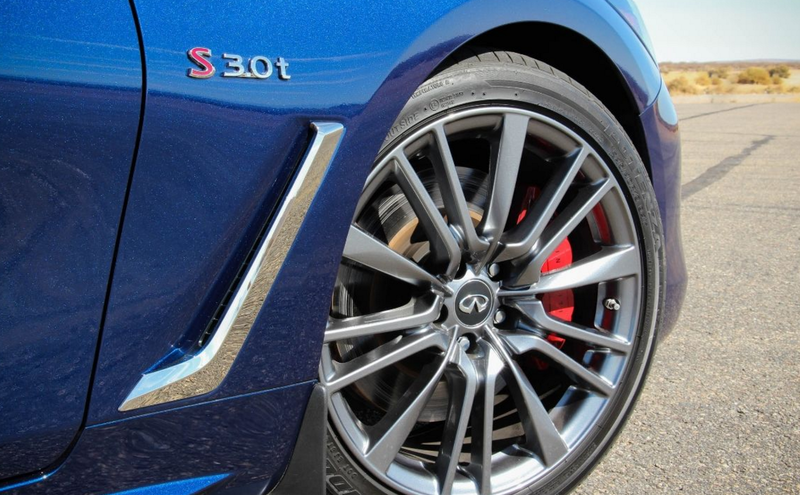 Power: 400 hp @ 5800 rpm Standing ¼-mile: 15 sec. 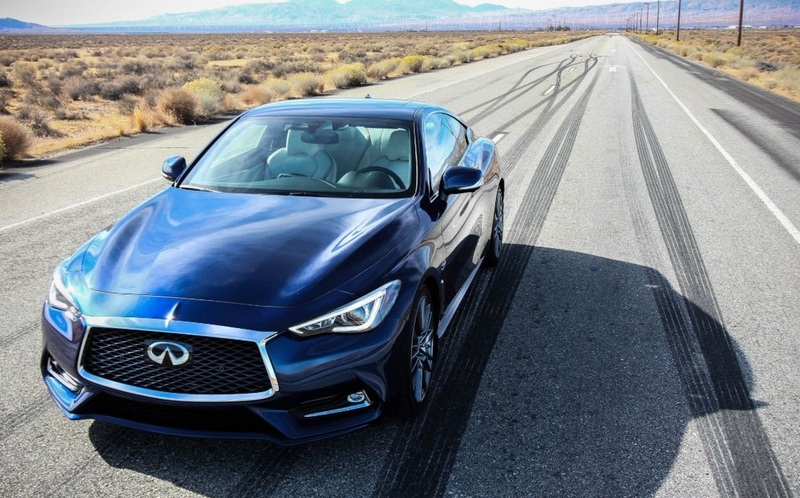 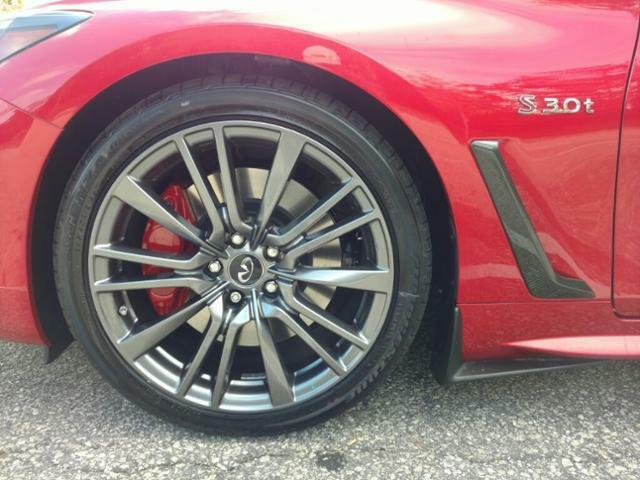 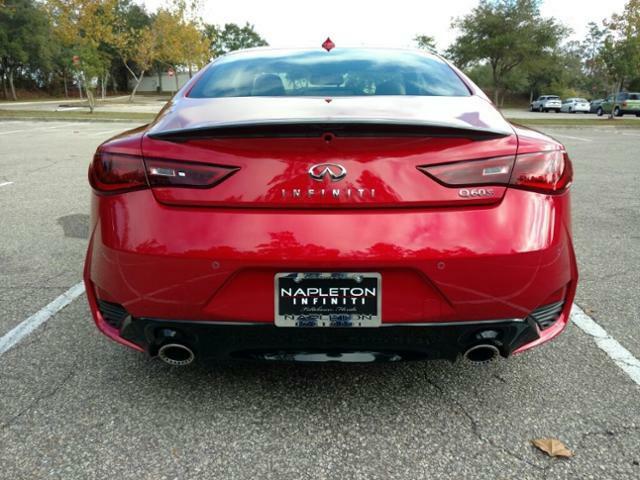 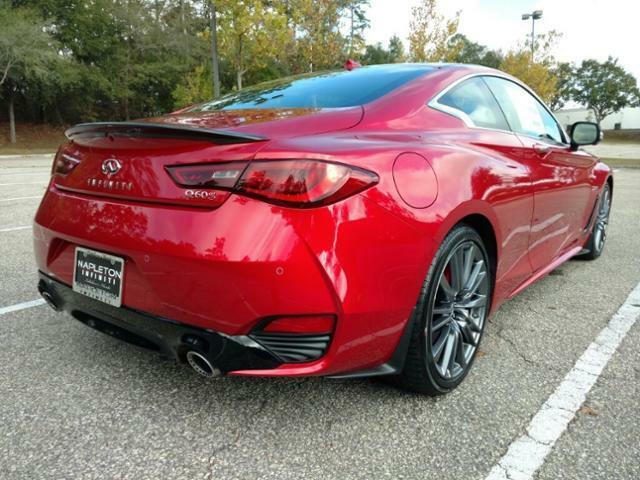 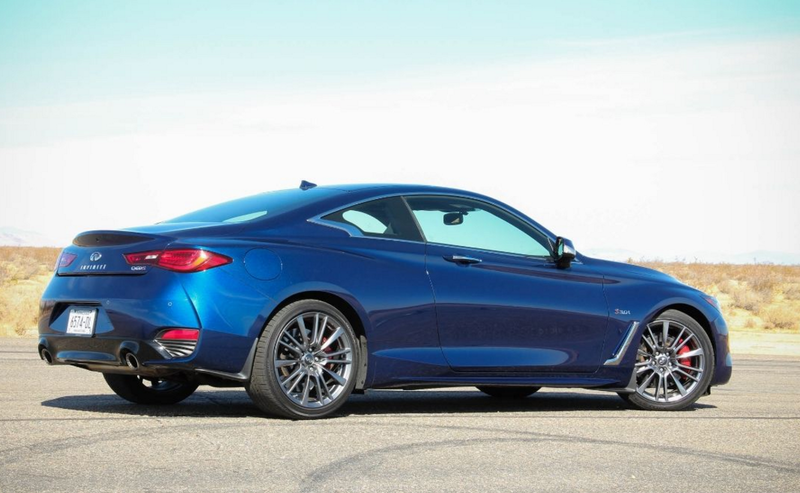 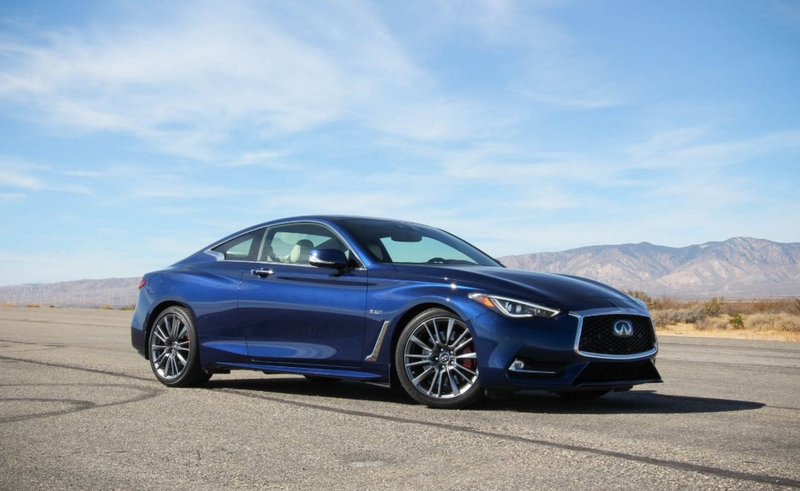 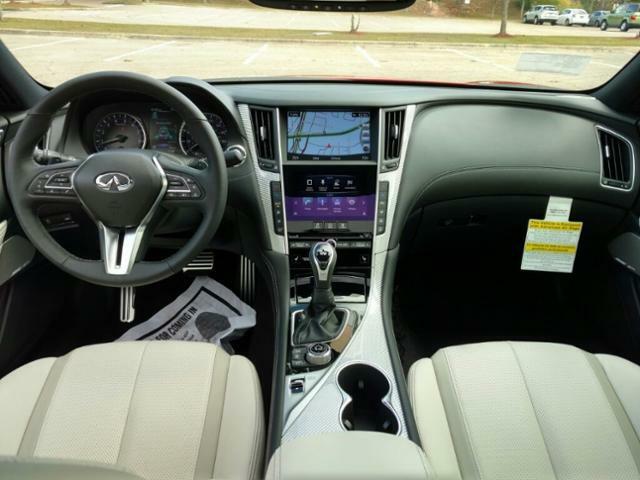 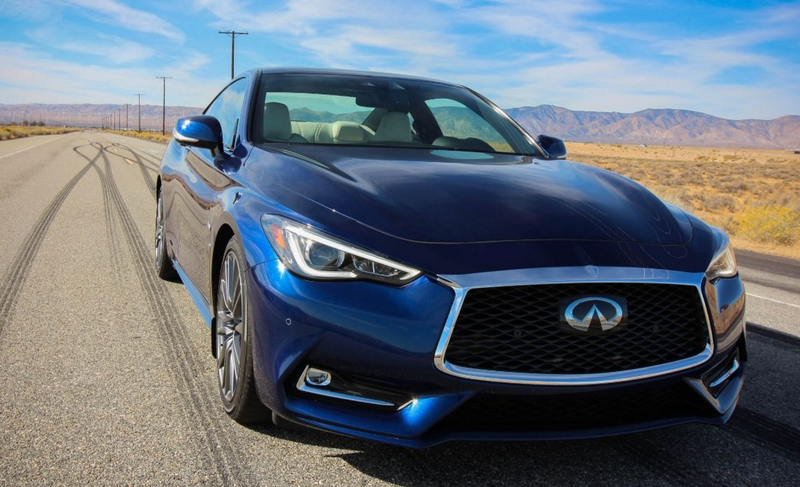 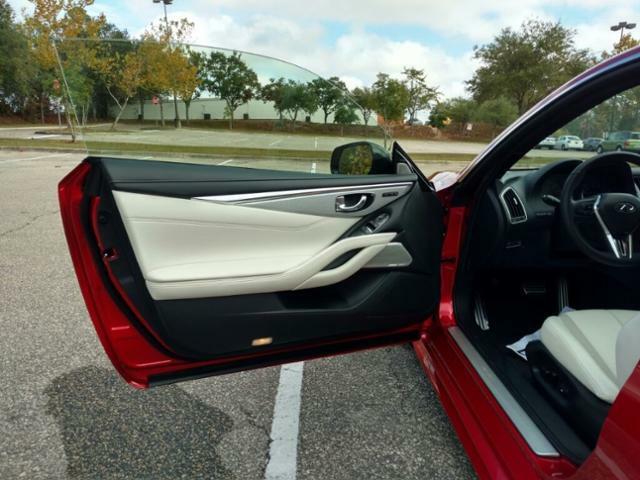 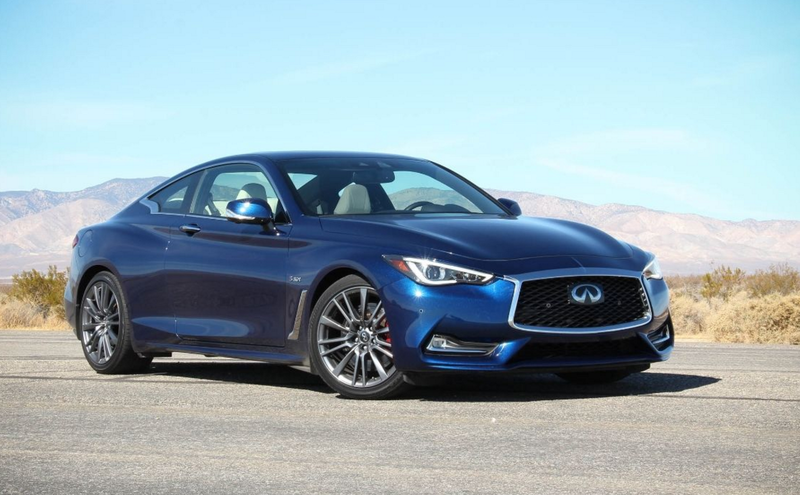 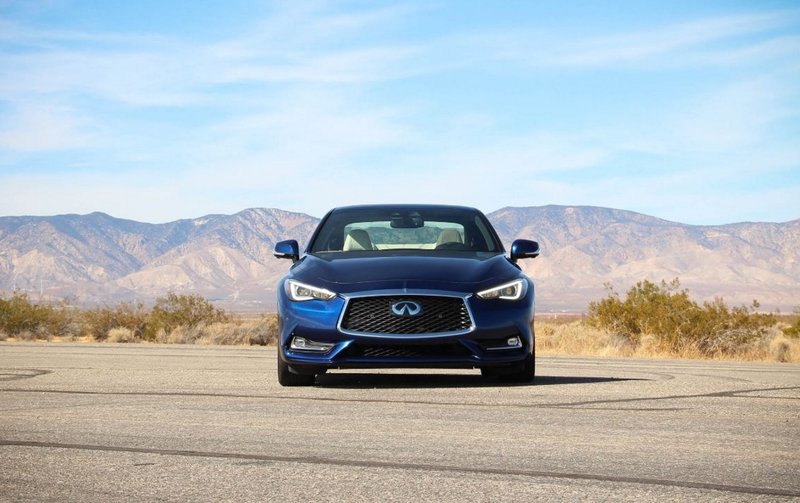 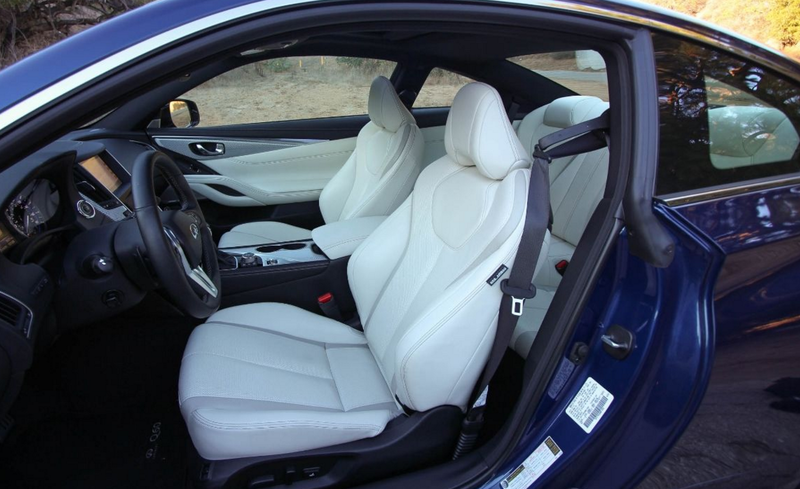 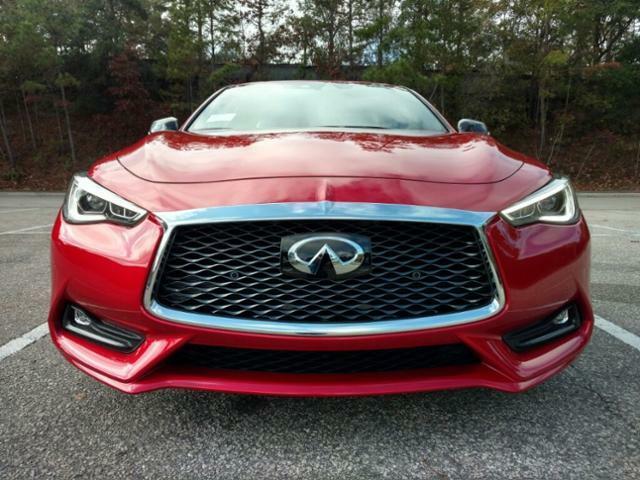 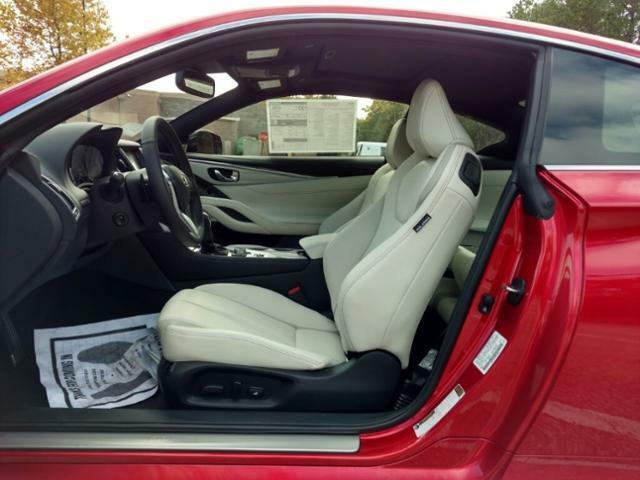 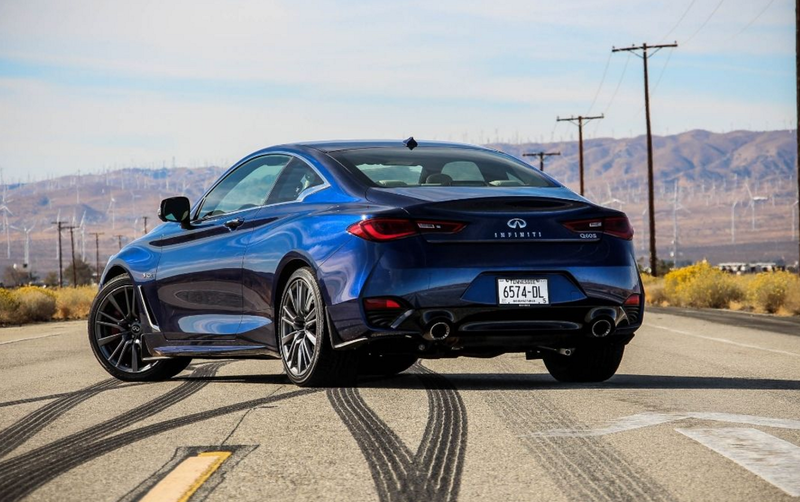 New 2017 INFINITI Q60 3.0t Red Sport 400 | For Sale! 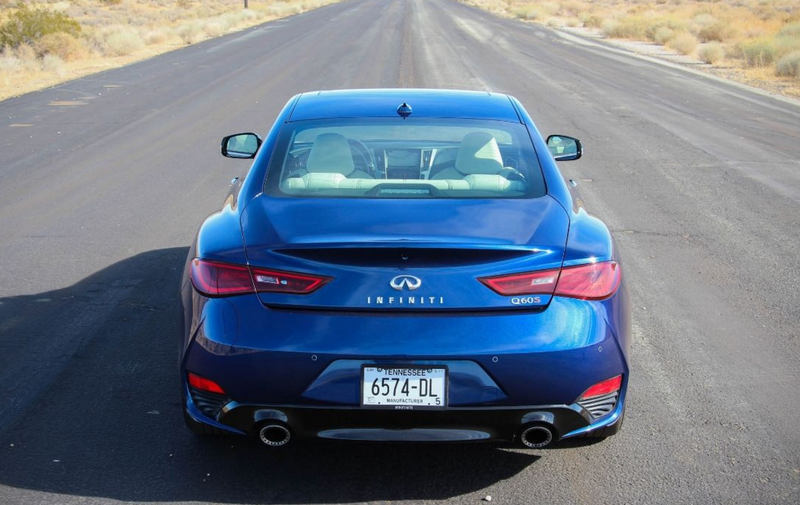 0-60 mph: 4.5 sec Mileage: 10 mi. 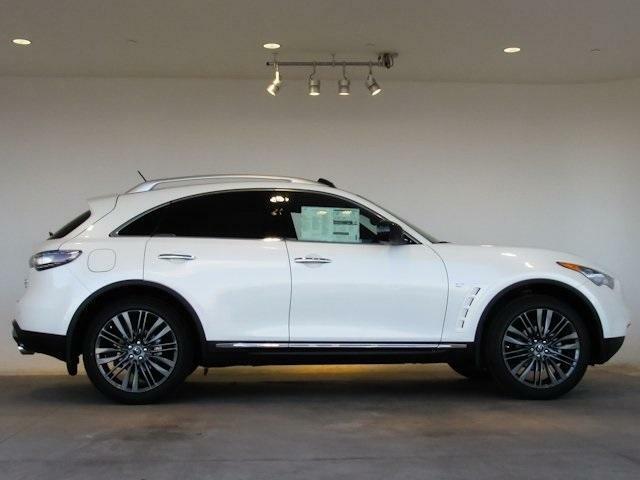 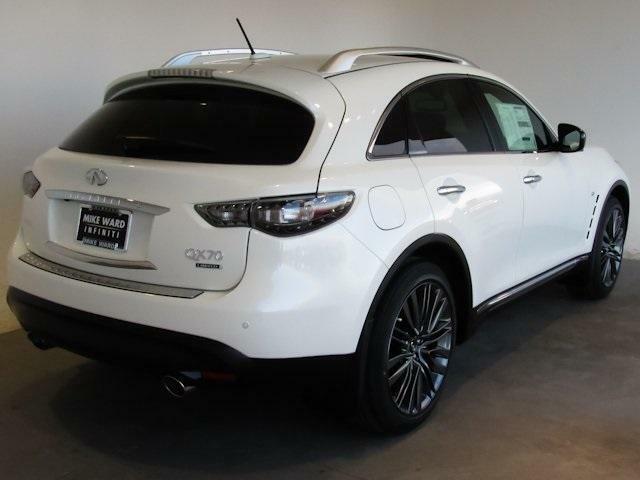 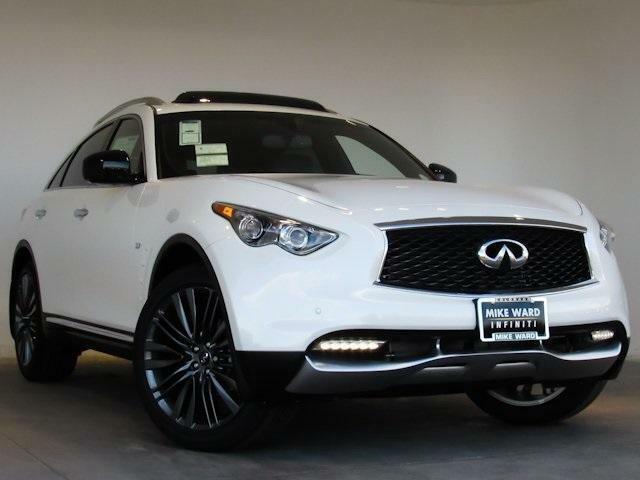 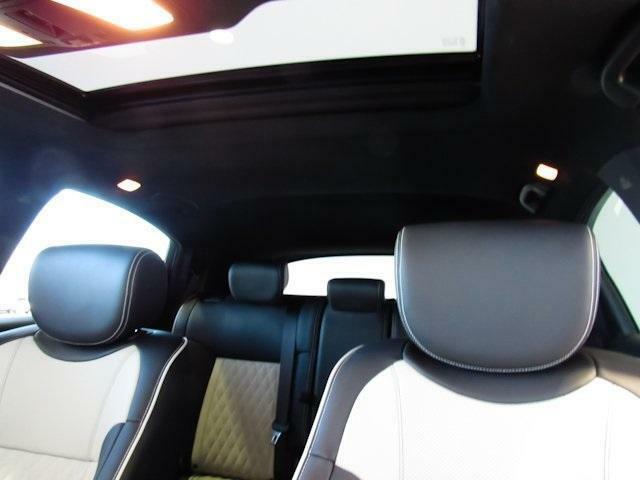 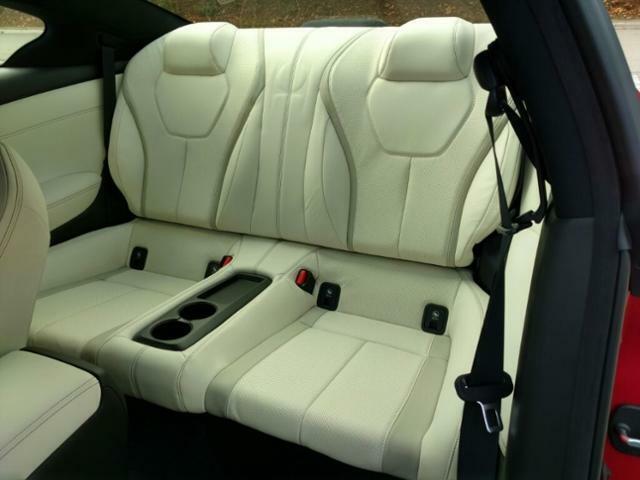 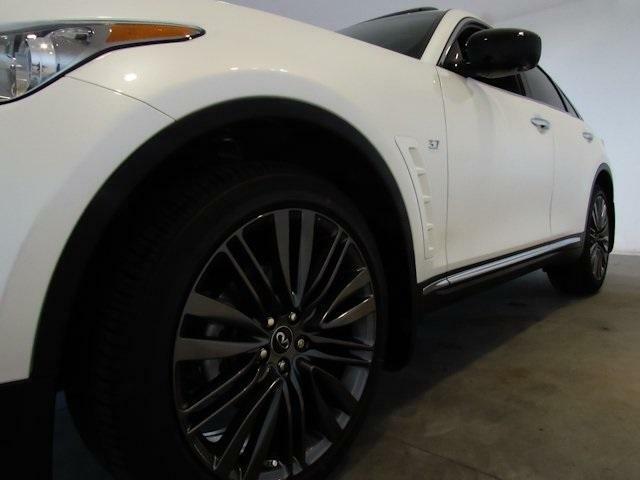 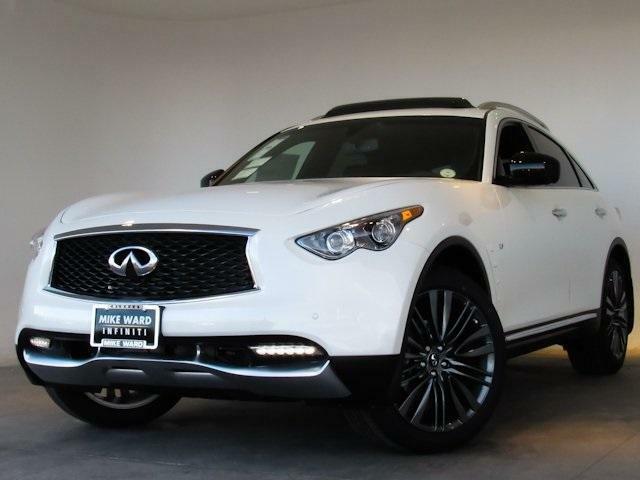 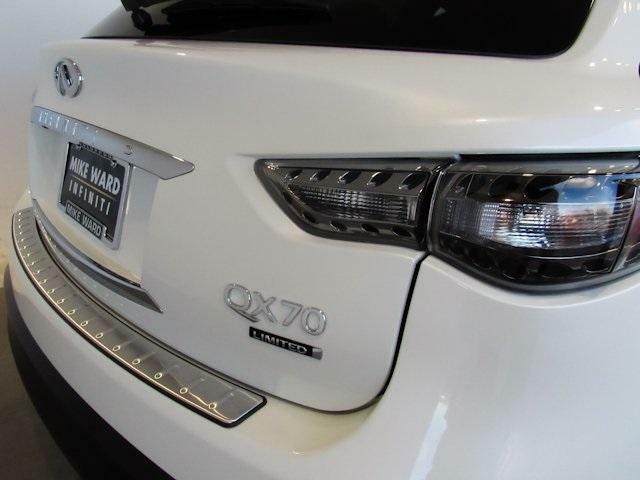 New 2017 INFINITI QX70 | For Sale! 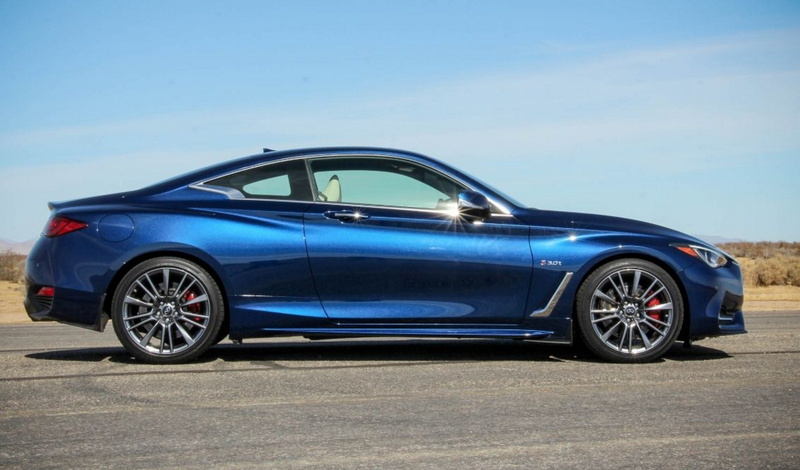 0-60 mph: 6.0 sec Mileage: 0 mi. 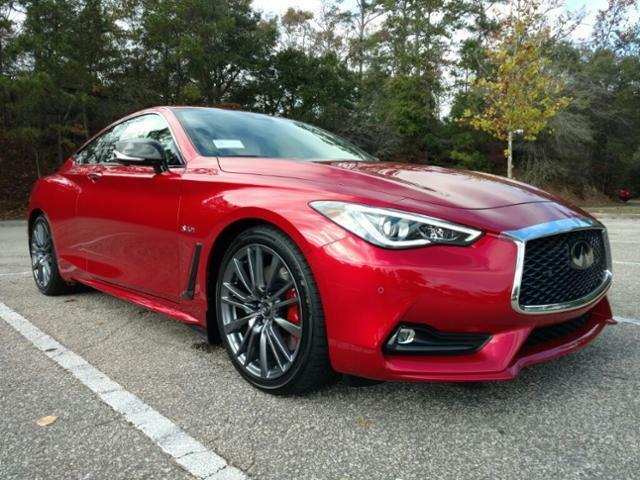 2017 Infiniti Q60 Red Sport 400 | Quick Review!